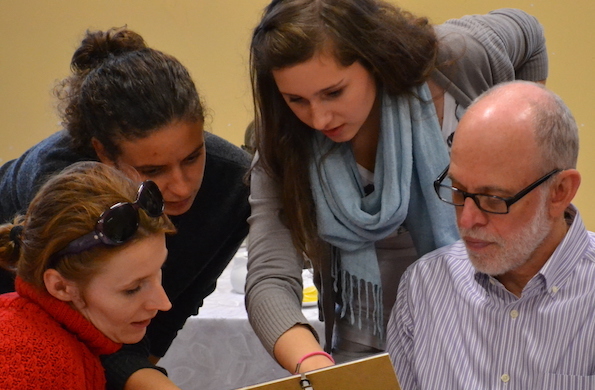 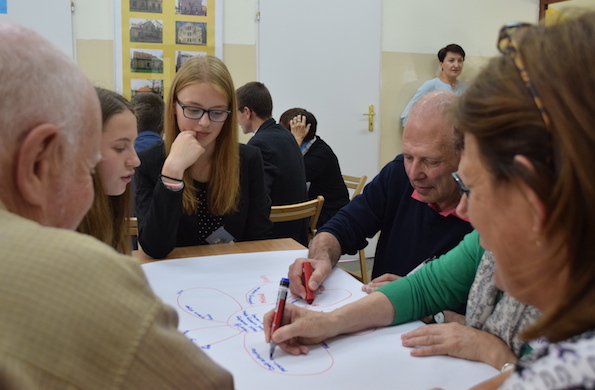 Forum’s School of Dialogue students and Leaders of Dialogue go to great pains to learn about and preserve what is left of the Jewish communities of their small towns, but they rarely have an opportunity to interact with representatives of contemporary Jewish community. 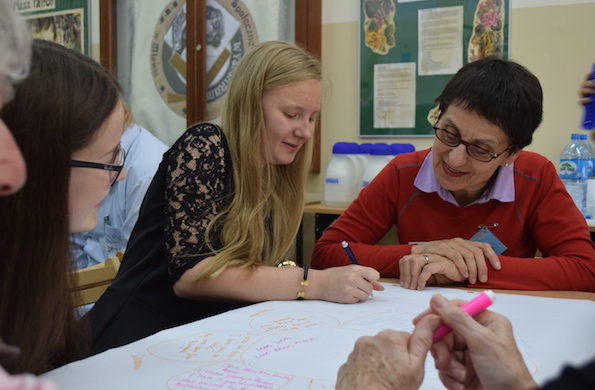 It is important that these people, dedicated to the Jews of the past, meet Jews of the present. 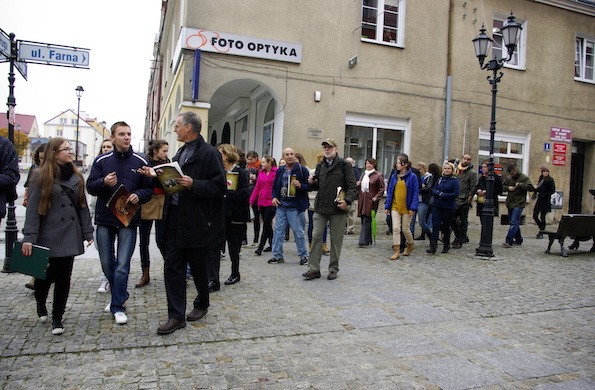 The Jews who come to Poland often do not have a chance to talk with the residents of Poland, focused on a usually demanding itinerary, but their image of contemporary Poland is incomplete without contacting people on the ground. 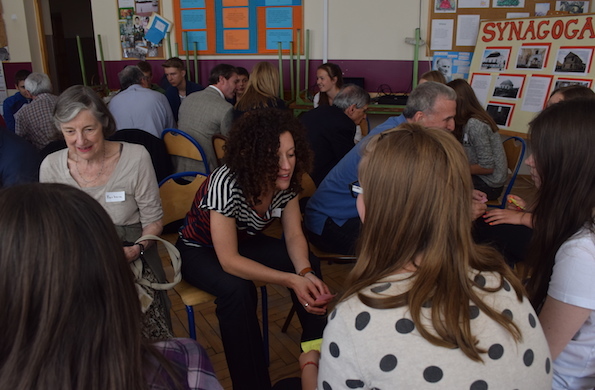 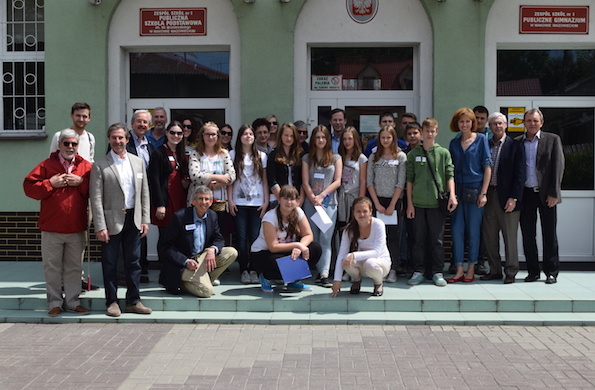 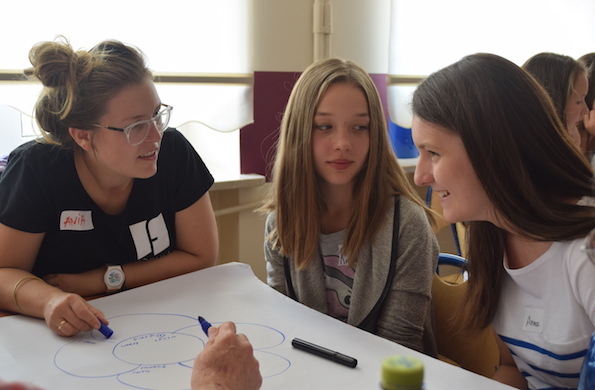 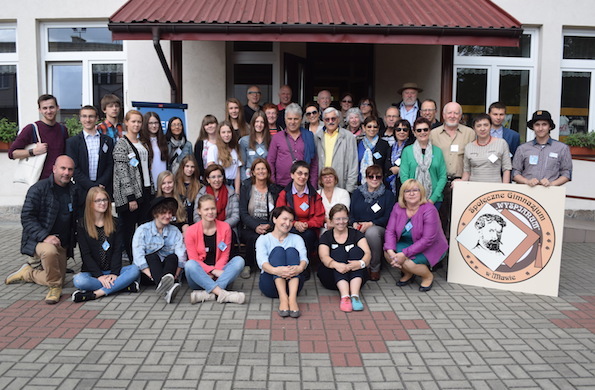 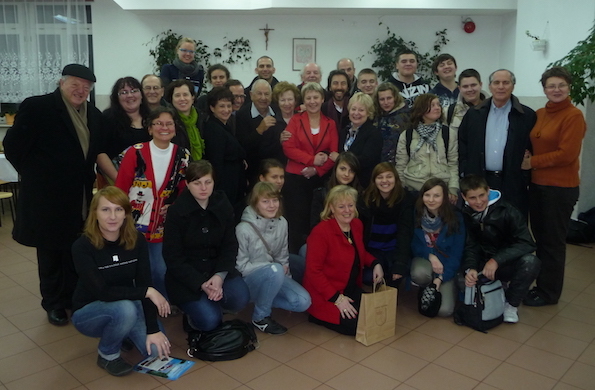 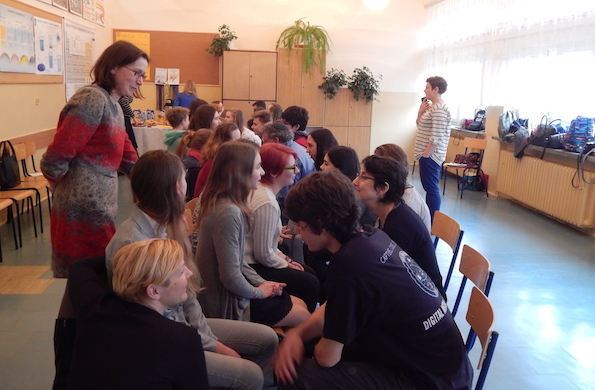 That is why, since 2010 Forum has been organizing Meetings between participants of our programs in Poland and Jewish visitors from abroad, often with familial connections to Poland. 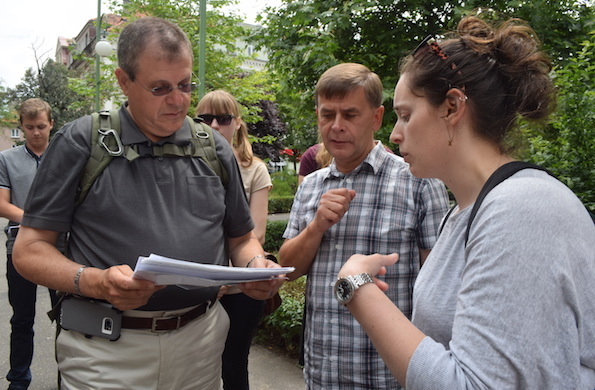 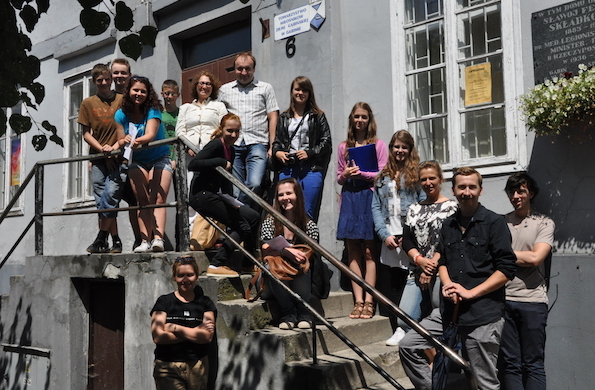 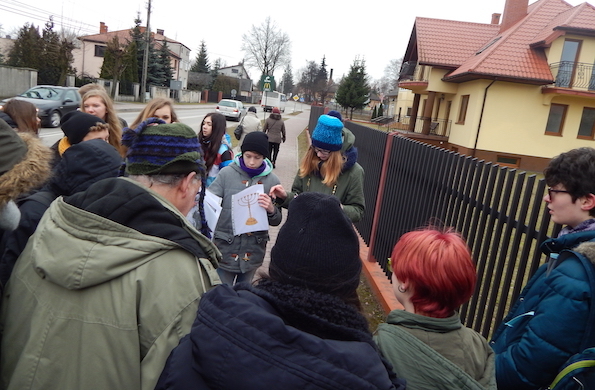 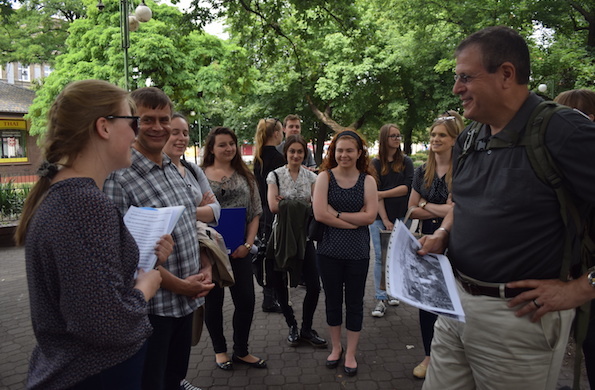 Thanks to these meetings the students and the Leaders see that people with an investment in Jewish history of Poland recognize and value their efforts, while the visitors have interested and sympathetic guides to navigate the often-alien landscape of contemporary Poland. 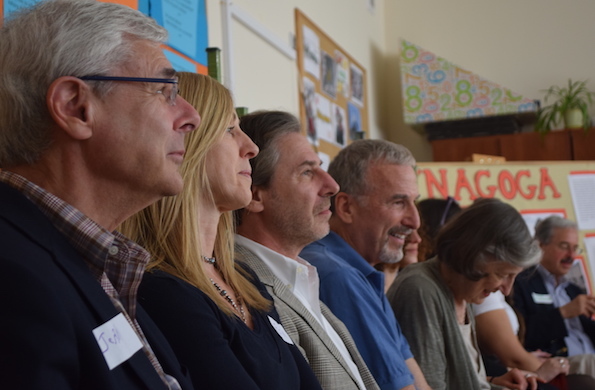 The program is co-financed by Malka and Pinek Krystal Scholarship Fund.